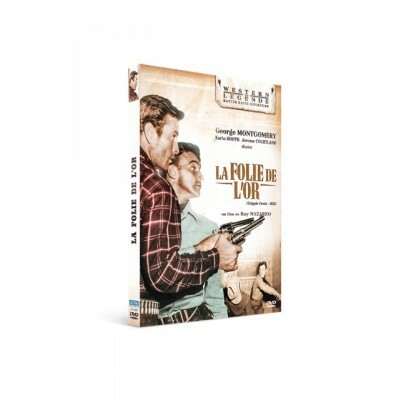 Westerns de Légende Il y a 196 produits. Résultats 133 - 144 sur 196. 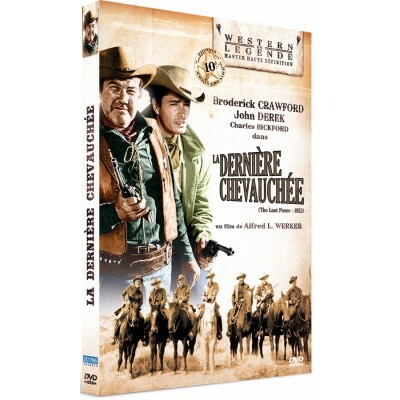 Stagecoach - 1966 Un film de Gordon Douglas. Avec Van Heflin, Red Buttons, Bing Crosby. UN WESTERN PLEIN DE SURPRISES ET DE FAUX SEMBLANTS ! 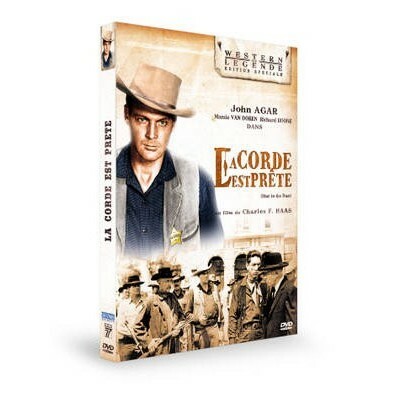 RAPIDE, VIF ET SANS FIORITURE, UN WESTERN DE PURE TRADITION.